One of the leading newspapers and websites about Russia - Russia Beyond the Headlines, recommends Travel All Russia for a tour of the ancient town kingdoms around Moscow. The Golden Ring is one of our customers' favorite extensions for classic Moscow - St. Petersburg packages. 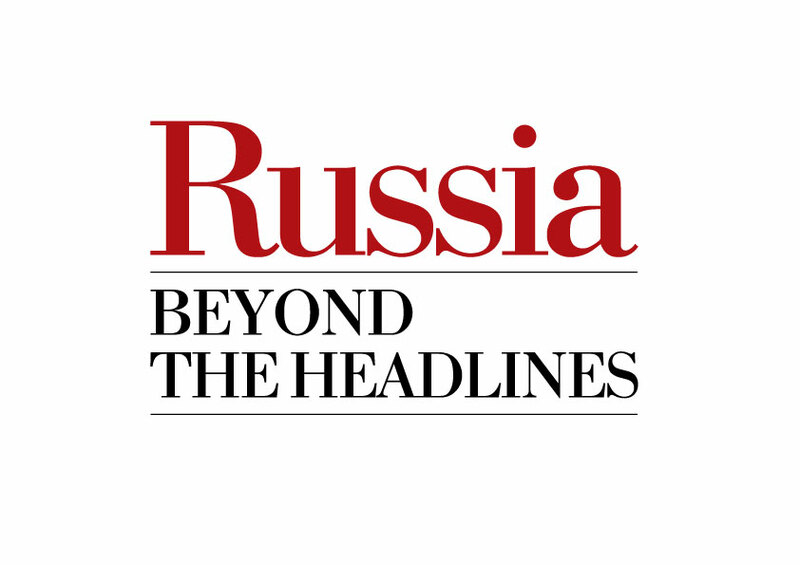 Russia Beyond the Headlines (RBTH) is a part of Russian newspaper Rossiyskaya Gazeta that offers "original, on-the-ground coverage of Russia from professional, independent journalists who are passionate and knowledgeable about the country" for the English-speaking audience around the globe. If you are interested in exploring the enchanting small towns of the Golden Ring our recommended package is Russia's Ancient Kingdoms tour. If you would like to plan a custom program, contact our knowledgeable destination experts. Fort Lauderdale, FL 33301, USA. Riedstrasse 7, CH-6330 Cham, Switzerland.